[Multan: 18th February, 2018] Dettol is a leading household name for germ protection and disease prevention, carrying out several awareness programs for mothers, their kids and households. Several illnesses are becoming common in the country and prevention is indeed the best cure to keep oneself safe from these. 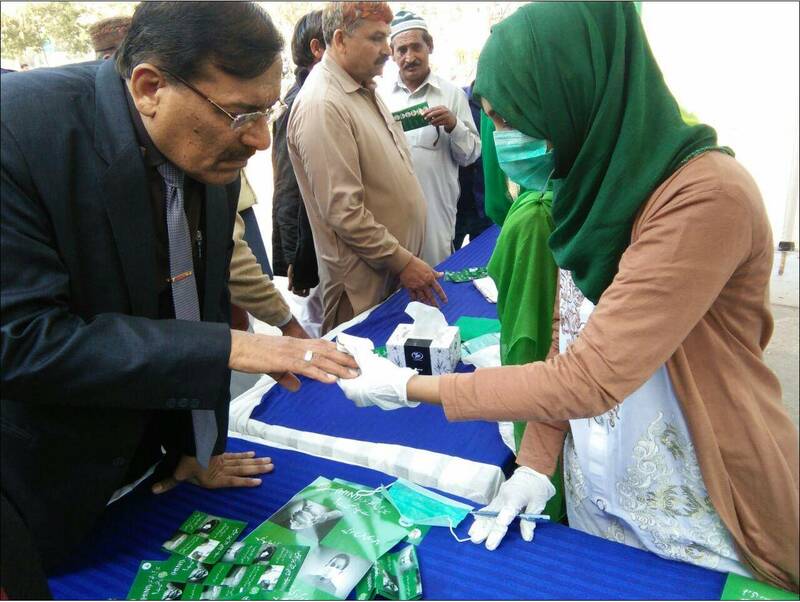 Staying true to its purpose of germ protection and disease prevention, Dettol set up three health camps each at Nishtar Medical Hospital, Nishtar Medical College and Nishtar Dental College & Hospital. The camps created Influenza awareness and also provided information for its timely prevention. Informational leaflets and handouts distribution was also done for better understanding of the public. Dettol sponsored hand washing units were placed at these camps to educate people on the importance of hand washing and how it can reduce the chances of several diseases including influenza. Frequent usage of a sanitizer or washing hands with a hand wash are some of the key ways of ensuring prevention. In addition to screening for Influenza performed by Doctors from Nishtar Medical Hospital, three other information desks were also spread across the complex for better guidance of people. 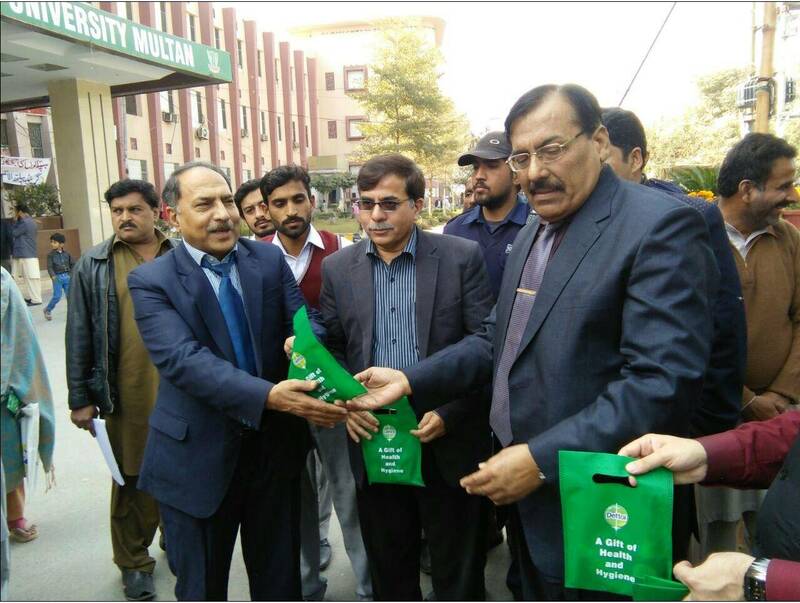 At the occasion VC Nishtar Medical College graced the ribbon-cutting ceremony to initiate the camp. 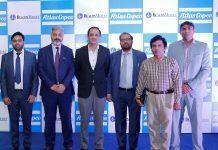 On this initiative Fahad Ashraf – Chief Executive and GM Health, Reckitt Benckiser, makers of Dettol, Pakistan said: “RB has been proud to take such initiatives for protecting the lives of people from germ protection and also providing prevention to the masses from diseases such as influenza. We have always tried to spread hygiene and for this purpose we have always ensured that awareness reaches to every corner of the country and have been working really hard on it. This time also we stood together to protect people from infections like Influenza hence this camp had been setup and we had everyone’s support and made this gesture a success”.